Directed by Michael Bay, the 3D movie Transformers 3 is starring Shia LaBeouf, Josh Duhamel, Rosie Huntington-Whiteley, John Malkovich, Patrick Dempsey, Ken Jeong, John Turturro, Frances McDormand, Peter Cullen, and Tyrese Gibson. The film will be released in theaters on July 1, 2011. 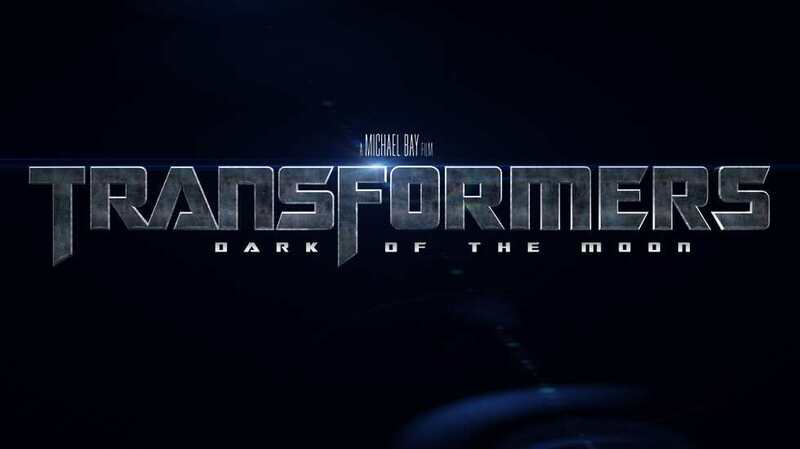 What do you think of this first Transformers 3 trailer?